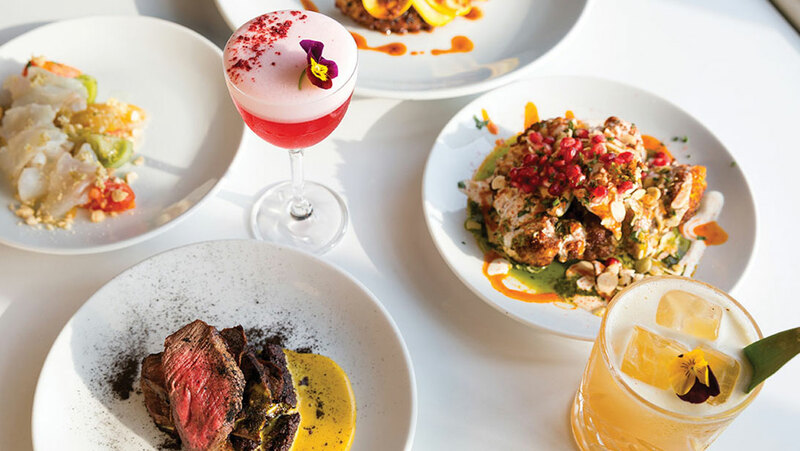 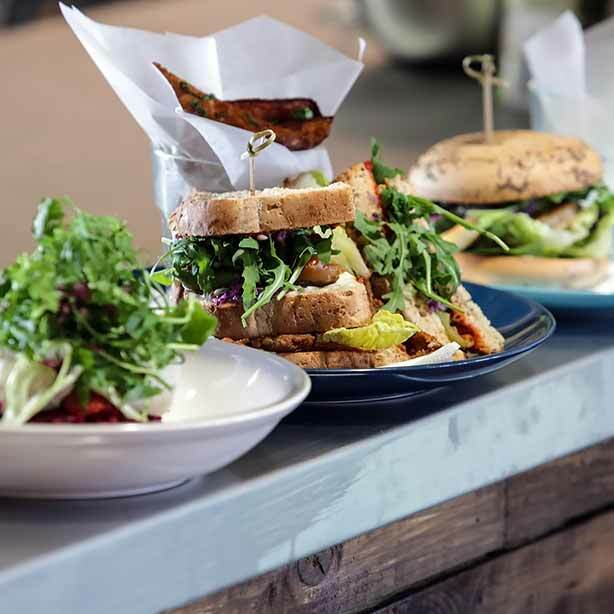 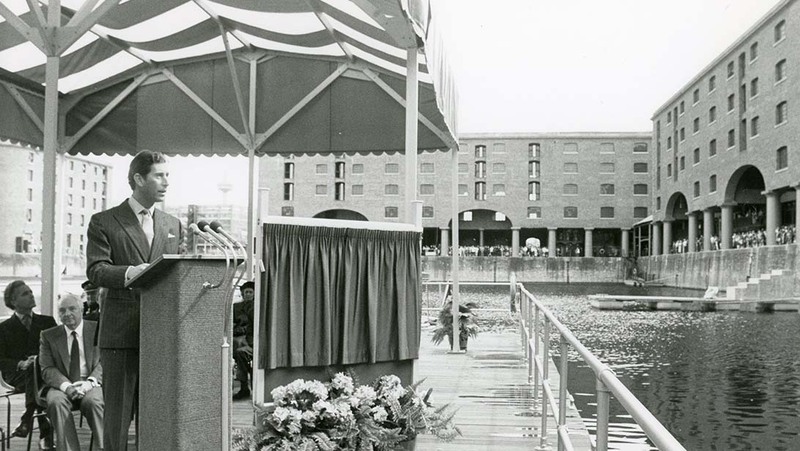 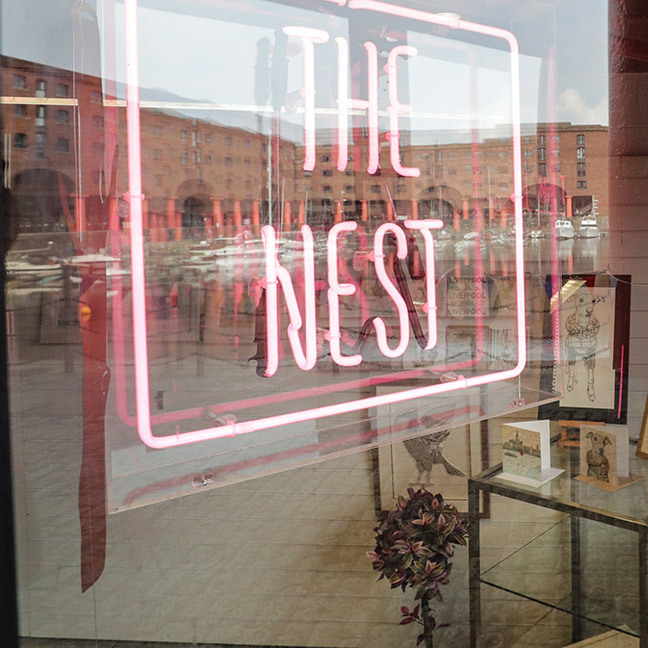 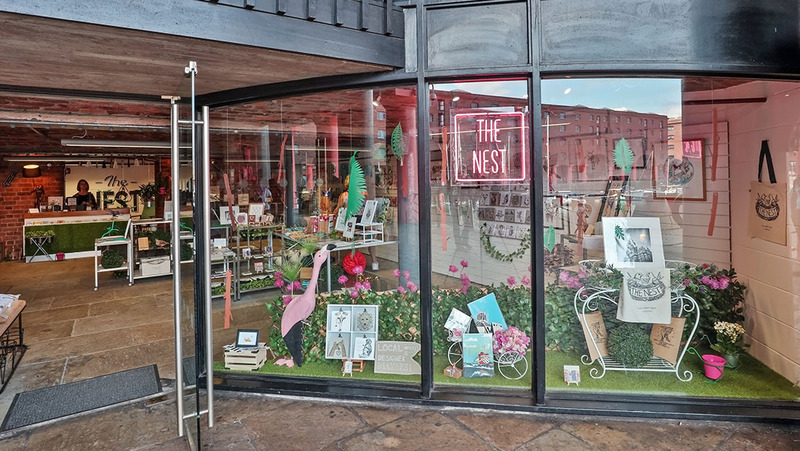 Huge congratulations to Dock retailer The Nest, which has been shortlisted for Liverpool's Best Independent Shop in the Liverpool Independent Business Awards. 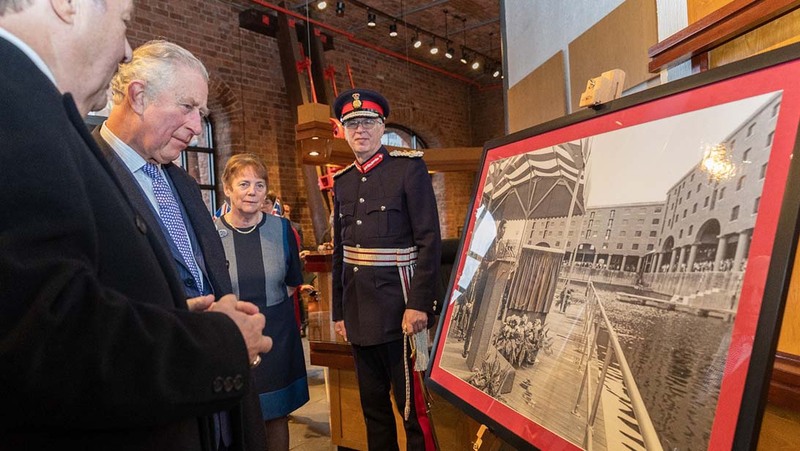 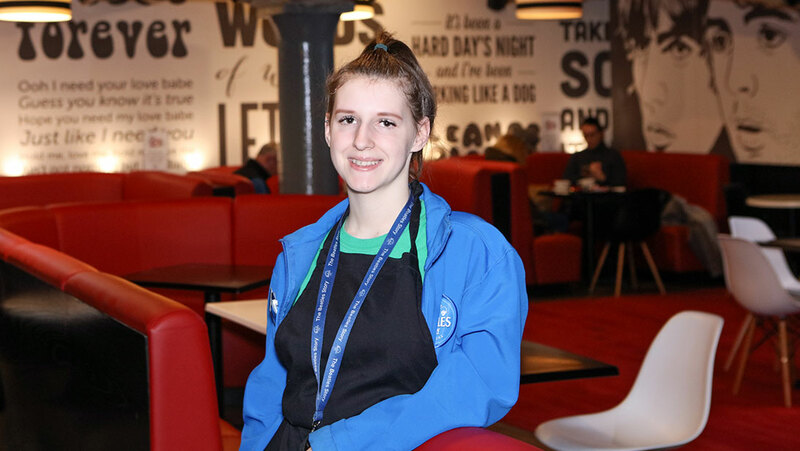 The award-winning ‘The Beatles Story’ is excited to welcome Abbie O’Neal to its guest services team as part of the Salvation Army’s flagship ‘Steps to Work’ programme. 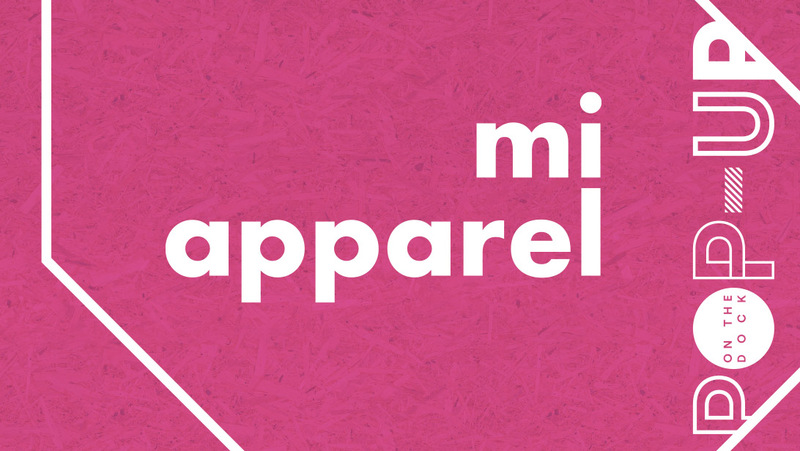 Shop effortlessly cool sustainable fashion brands, natural organic beauty & ethical homeware for your conscious lifestyle.